Ever wish you could add an embellishment to that top for just one evening, or convert a certain outfit into a costume with just a few temporary additions? 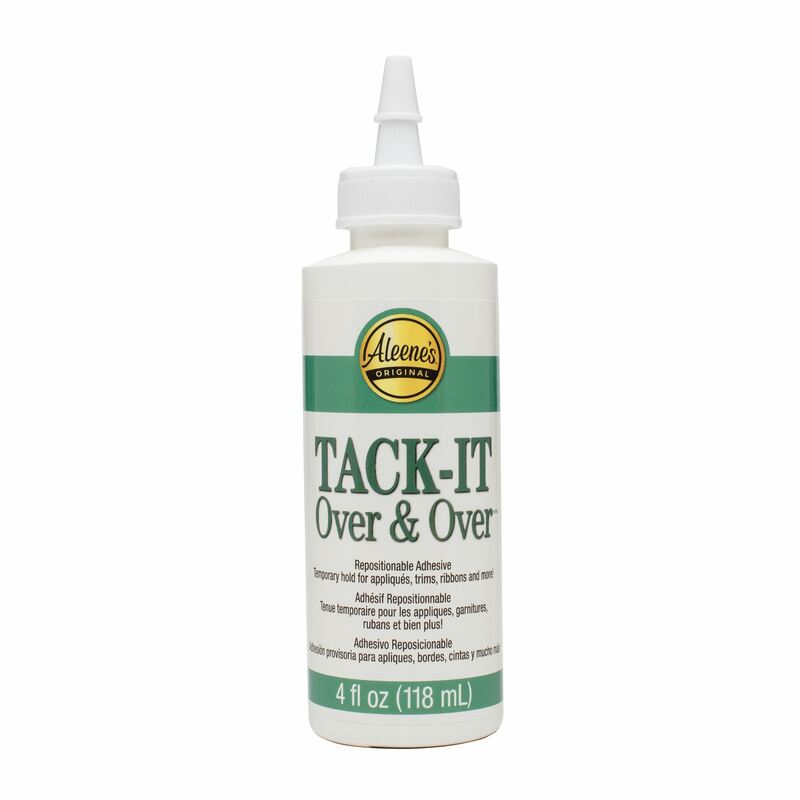 Luckily there’s Aleene’s Tack-It Over & Over, a temporary adhesive that offers a sticky hold for temporarily tacking items like appliqués, trims, buttons and much more onto a variety of surfaces. 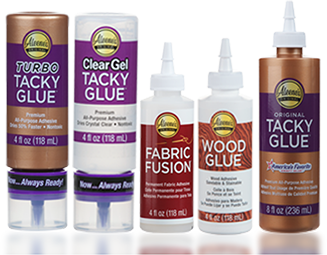 It’s versatility and temporary tackiness also make it great for creating your own DIY glue dots. 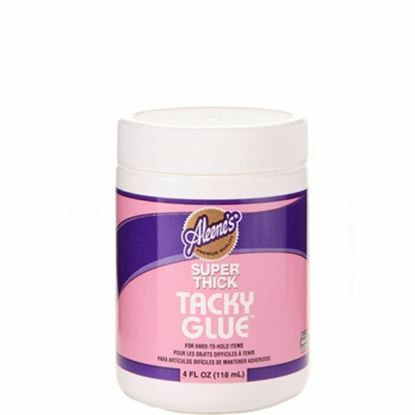 Brush a thin coat on embellishment back. Let dry. 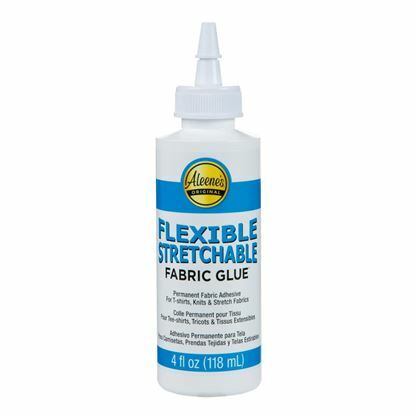 To create a glue dot, apply adhesive to wax paper. Let dry. 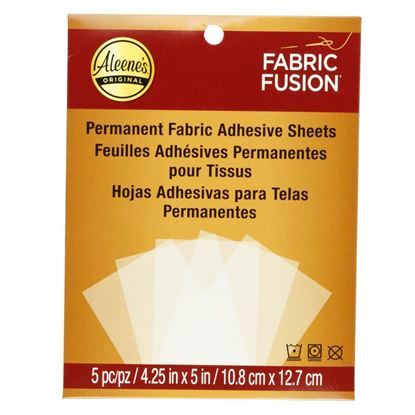 Peel away and place onto surface.